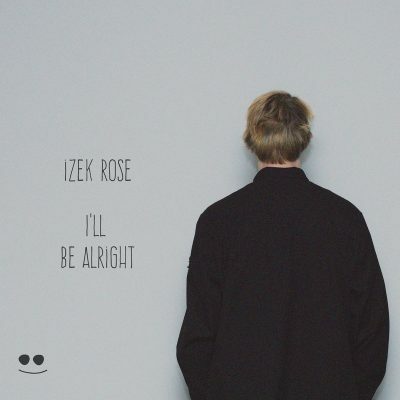 “I’ll Be Alright”, is the fifth (and most recent) release from Minnesota’s latest budding talent in the world of Electronic Music, Izek Rose. A self-described, “melancholic-drift musician”, you can hear the variety of areas that Rose pulls influence from after just one listen of ‘Ill Be Alright’. Currently a student at the Los Angeles based Icon Collective School of Music Production, Rose’s work can be expected only to get better from here and with the support of not only his fans behind him, but his peers in the industry as well, it looks like Izek Rose is on a fast track to leaving his mark on the world of music as a whole.